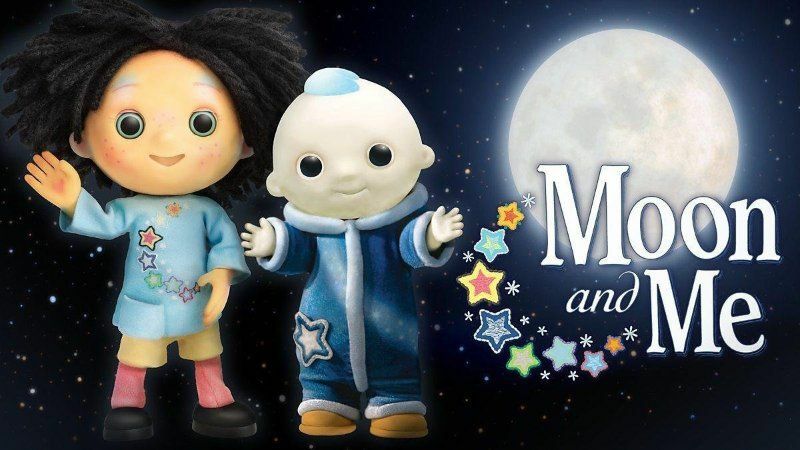 Moon and Me, created by Andy Davenport (In The Night Garden, Teletubbies), is available on CBeebies and Universal Kids in early 2019. Andy Davenport teamed up with Bento Box (Sutikki and Foundling Bird) to create a beautiful new show featuring table-top puppetry and intricate artistry. Toben Seymour traveled to Atlanta, GA to collaborate and direct multiple episodes airing in the first two seasons. Stay tuned, more info coming soon.